Hello! 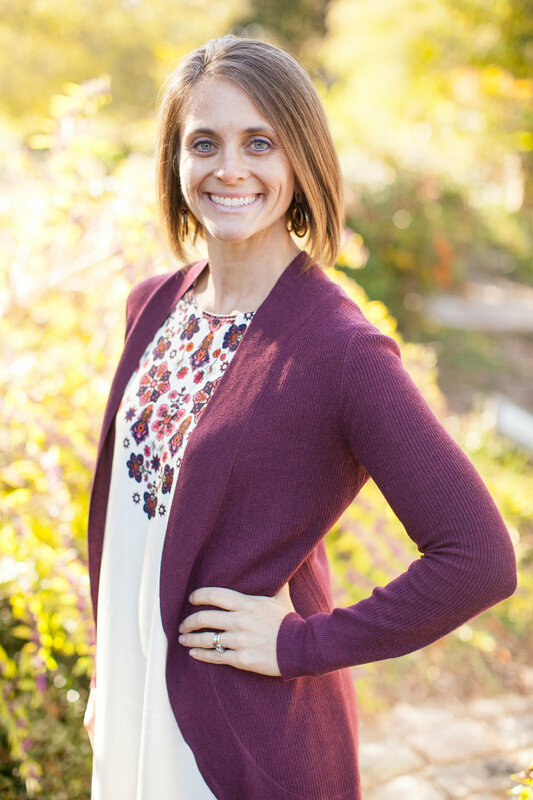 My name is Julia Bradner, and I have a passion for helping others have a positive birth experience. I am a certified doula, gaining my training through DONA International. I value working with families as well as individuals, to inform, inspire and give hope toward setting and achieving goals for their childbirth experience. I have a passion to communicate resources and information by coming alongside individuals as a doula through pregnancy and delivery. Whether you desire a home birth, hospital or birth center, I am available to assist and support you! I am a mother of 5, and have been happily married to my husband Matt for over 16 years. My husband and I prepared for our births using the Bradley Natural Childbirth approach and I still reap the benefits I gained from my 5 childbirth experiences. I believe that gaining knowledge and understanding about childbirth can have a direct positive impact on your childbirth experience, and your entire life. I have had the privilege of coming alongside numerous women to support them during pregnancy and through their childbirth experience. I have always had an interest in serving people, and pursued my continued education from Elon University in Burlington, North Carolina. There I graduated with honors with my Bachelor in Science, majoring in Exercise Sports Science, and a minor in Spanish. During my schooling, I had the privilege of working alongside a pediatric physical therapist, continuing to pursue my passion to serve individuals. I have invested myself in a number of professional endeavors. I have worked with a non-profit collegiate organization, Campus Outreach, a group that provides opportunity for spiritual growth as well as leadership training and development. We emphasize mentorship and personal connection as a method for achieving goals. I have been a motivational speaker for multiple women’s events, helping to empower others to learn their unique design, and live out of their unique storyline. My husband and I travel throughout the country teaching marriage development seminars, as well as MBTI personality typing. I am also currently teaching a one-day a week biology and anatomy class for an upper elementary and middle school level class. In 2009, I began a bi-annual children’s consignment sale called Kidz Kraze. Over the past 8 years, it has continued to grow, and we see thousands of shoppers each sale! Through Kidz Kraze, I am able to connect with the community, and give back. The business supports many local organizations and charities. I have been around childbirth for the last 13 years, and know that being a doula is not just a hobby, or interest, but a passion. I absolutely adore my family of 7 and love to be outdoors!